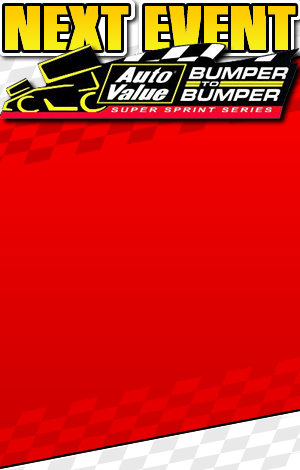 The auto Value Super Sprints welcomes Carrie Metzger to our staff. Carrie will be doing the invoices for the drivers and she will also have the task of filming for our live events during the race days on Facebook Live. Carrie was born in 1983 and is step-mom to Michael Harper (9) and Rebecca Harper (10). She coaches Rebecca’s softball team, loves to travel, and go to races, which she will do plenty of in our 2019 season. Carrie is employed with Payless supermarkets in Lafayette Indiana as a scan coordinator for 20 years. AVBBSS welcomes Carrie to our crew, and looks forward to meeting everyone at the races in the 2019 season.